Escape to a lovely setting on Hoopers Island! 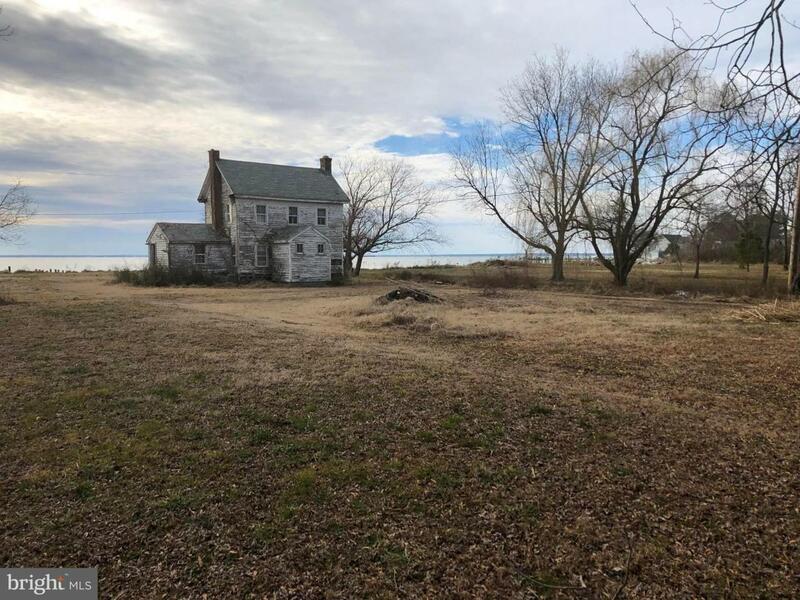 Great waterfront property with GORGEOUS views of the Chesapeake Bay. 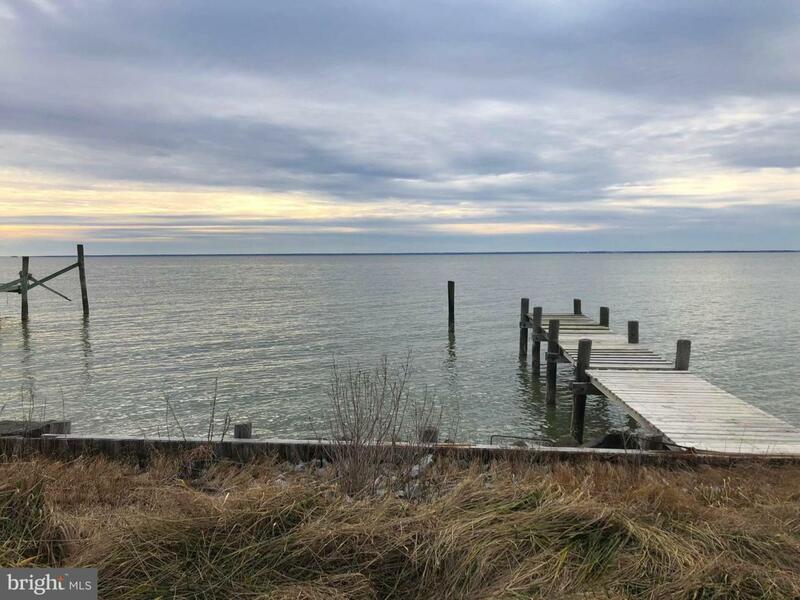 Sits among the highest elevation on Hoopers Island and is minutes away from great fishing, hunting, and recreation. Rip-rap shore line, Dock, and Pier. Waterfowl area. New septic system installed in 2018 and surveyed in 2018. House is a total rehab, call for details.